Better known as CBD, cannabidiol is one of 104 compounds called cannabinoids found in Cannabis sativa or marijuana. Oils predominantly composed of CBD are referred to as CBD oils. They’ve seen a huge surge in popularity in recent months due to the wealth of health benefits they offer, and partly because of their availability in major health shops. Until recently, the most commonly known chemical compound in marijuana was delta-9 tetrahydrocannabinol (THC). It is the most active component in marijuana. Both THC and CBD are present in marijuana, but they have different effects. The former induces a mind-altering “high” when an individual smokes it. The reason behind this is that THC breaks down when subjected to heat and introduced into the body. CBD is different and it is a naturally occurring compound that can be extracted and combined with a carrier oil to produce CBD oil. As previously mentioned, it is not psychoactive. However, it does seem to trigger significant changes in the body, and a number of research studies indicate that it has a number of medical benefits. There is a lot of confusion regarding the legality of CBD oil. Although majority of cannabinoids are classified as controlled substances under the Misuse of Drugs Act, CBD oil is legal throughout the United Kingdom so long as it is used for medicinal purposes, and provided that it came from an industrial hemp strain that is approved by the European Union. In the U.S., CBD oil is not legal in all 50 states, even if it is widely available. The law is quite vague and subject to differing interpretations. All 50 states have varying cannabis laws, and even the federal government has its own cannabis legislation. In Canada, the federal government recently legalized the use of cannabis for recreational purposes. This means CBD is easy to obtain in the country and is completely legal for recreational and medicinal users. Hemp is the least processed form of cannabis and it contains most of the CBD that is being used medicinally. Hemp and cannabis come from the same herbaceous flowering plant, Cannabis sativa, but the two are entirely different. Over the years, farmers of marijuana have selectively cultivated their crops to contain high quantities of THC and other substances that are of value to them, often because such substances produced an odor or had other effects on the plant’s flowers. In contrast, farmers of hemp have seldom modified the plant. These hemp plants are the ones used in producing CBD oil. All cannabinoids produce effects in the human body by binding to certain receptors. The body synthesizes some cannabinoids on its own and it has two cannabinoid receptors called CB1 and CB2 receptors. The former are present throughout the body, but majority are located in the brain. These receptors deal with appetite, emotions, mood, memory, thinking, pain, coordination, movement, and other functions. THC binds to these receptors. On the other hand, CB2 receptors are mostly associated with the immune system. They affect pain and inflammation. Scientists once thought that CBD bind to these CB2 receptors, but now it seems that CBD does not bind directly to either receptor. Rather, it appears to prod the body to utilize more of its own cannabinoids. CBD oil is mostly available as a tincture. It can be taken by putting a few drops under the tongue, holding it in the mouth for a few seconds so it can be absorbed. The tincture can also be added to water or smoothies. CBD capsules are also available, as are sprays and creams that can be applied topically. 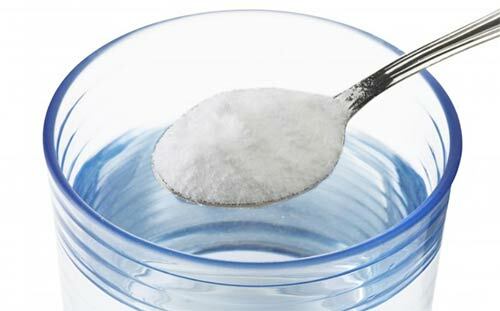 In terms of dosage, it is recommended that you start with the lowest possible dose and gradually increase it. Note, however, that the effects must be immediate, so you can determine if the lower dosage is working for you. But as always, it is best to consult your physician before taking any new medication or supplement. Here are some of the health benefits of CBD oil that are supported by research and scientific evidence. Pain Relief – Marijuana has been used to alleviate pain as far back as 2900 B.C. Over the past decades, scientists discovered that certain compounds in marijuana, including CBD, really possess potent pain-relieving properties. The human body has a specialized system known as the endocannabinoid system or ECS. 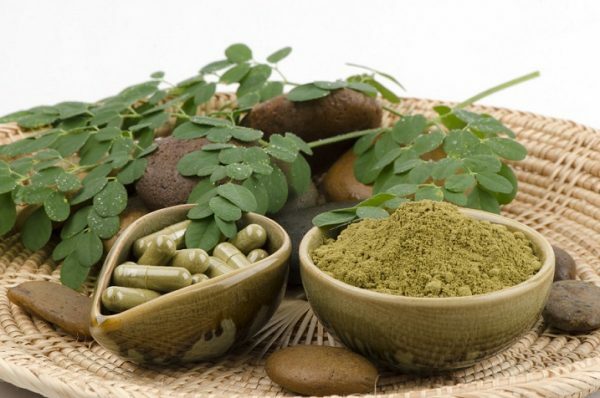 It is responsible for regulating a variety of physiologic functions including appetite, sleep, pain and immune response. The body synthesizes neurotransmitters called endocannabinoids that bind to cannabinoid receptors in the nervous system. Studies reveal that CBD can help in the treatment of chronic pain by influencing the activity of endocannabinoid receptors, thereby reducing inflammation. Several human studies have discovered that a mixture of CBD and THC is effective in treating pain related to arthritis and multiple sclerosis. One study showed that multiple sclerosis patients reported reduced pain, reduced muscle spasm, and increased mobility when treated for 1 month with the combination of CBD and THC. Another study proved that the combination improved pain management for sufferers of rheumatoid arthritis. 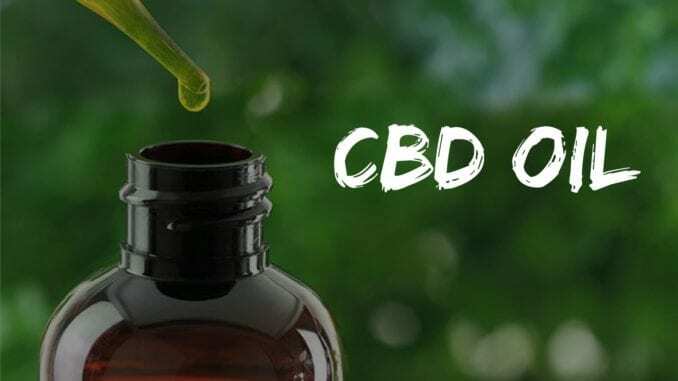 Relief from Anxiety & Depression –Although CBD oil is typically used to address physiological symptoms, a growing body of research shows that it can also be used in the treatment of mental health conditions, including anxiety. A particular study in Brazil demonstrated that CBD reduces ‘subjective’ anxiety, prompting scientists to conclude that CBD has significant effects on the activities of the brain’s limbic and paralimbic areas. CBD oil has also been used to treat anxiety and insomnia in children suffering from post-traumatic stress disorder (PTSD). According to statistics from the World Health Organization (WHO), depression is the world’s single most significant contributor to disability. Both anxiety and depression are commonly treated with medications that can cause side effects like agitation, drowsiness, headache, insomnia, and sexual dysfunction. Moreover, prescription drugs such as benzodiazepines can be addictive and may result in substance abuse. 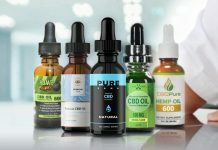 CBD oil has shown huge potential as treatment for both anxiety and depression, generating a lot of interest among those who live with these disorders. 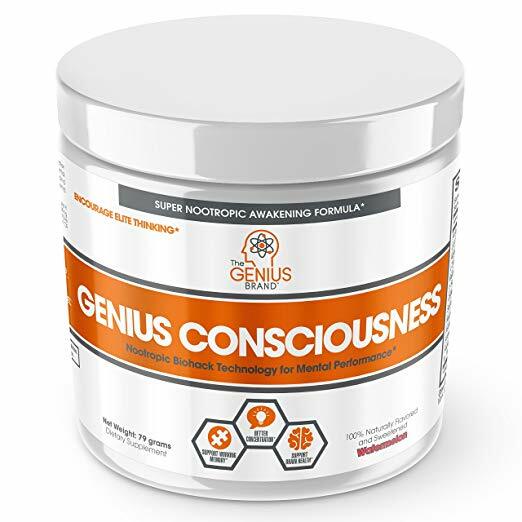 Its anxiolytic and anti-depressant properties are linked to its ability to act on receptors for serotonin, a neurotransmitter that regulates appetite, memory, sleep, sexual desire, mood and social behavior. Can Help Alleviate Cancer-Related Symptoms – CBD has been shown to reduce cancer symptoms as well as the side effects associated with chemotherapy. One study examined the effects of CBD and THC in 177 subjects with cancer-related pain who failed to obtain relief from pain medication. Those given an extract containing both CBD and THC reported significant pain reduction as compared to those who were only treated with THC extract. Moreover, CBD appears to be effective in reducing nausea and vomiting, which are two of the most common side effects of chemotherapy. Although there are medications that help with these symptoms, they can be ineffective, forcing some cancer patients to look for alternatives. One study used a 1:1 combination of CBD and THC to help reduce nausea and vomiting in 16 patients undergoing chemotherapy. The drug was given orally via mouth spray and it showed better results than standard treatment alone. Some animal and test-tube studies even showed that CBD may possess anticancer properties. For instance, a test-tube study discovered that concentrated CBD induced death in breast cancer cells. Another study found that CBD prevented the spread of breast cancer cells in rats. However, such studies only suggest what may work in humans. Further research and testing are needed before definitive conclusions can be made. 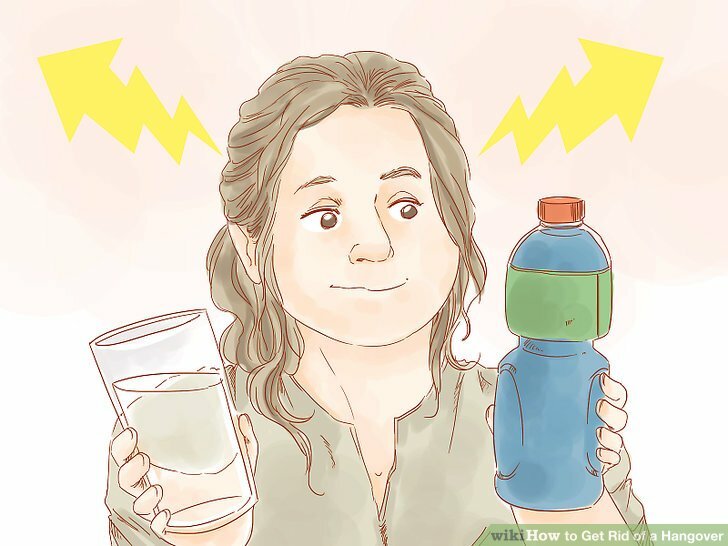 Reduce Risk of Type 1 Diabetes – Type 1 diabetes or insulin-dependent diabetes, is a chronic condition wherein the beta cells in the pancreas produce little or no insulin. Insulin is a hormone that allows glucose (sugar) to enter cells so it can be used to produce energy. In a research conducted in 2016, a group of scientists found that CBD oil can ease inflammation of the pancreas. This is significant and could be the first step in developing a CBD-based cure for type 1 diabetes. Another study in the same year in Portugal indicated that CBD can help protect against or delay the onset of type 1 diabetes. Could Benefit Heart Health – Recent studies have linked CBD oil with benefits for the heart and the cardiovascular system as a whole, including the ability to lower blood pressure. Hypertension is associated with higher risks of several health conditions, including cerebrovascular accident (stroke), myocardial infarction (heart attack) and metabolic syndrome. A number of studies suggest that CBD oil could be an effective treatment for hypertension. A recent study used placebo and one dose of 600 milligrams of CBD. Both were administered to ten healthy men. 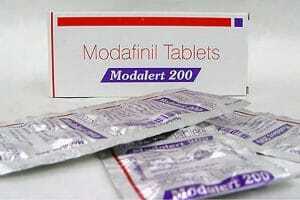 It was found that the single dose was more effective in reducing the resting blood pressure of the subjects. The same study subjected the men to stress tests that usually lead to an increase in blood pressure. The result was that the single dose of CBD led to a smaller increase in blood pressure as compared to the normal response to such tests. 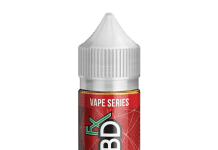 Quitting Smoking and Drug Withdrawals – There is a growing body of evidence suggesting that the use of CBD oil can help people who are trying to quit smoking. A pilot study found that smokers who used CBD were able to smoke fewer cigarettes and experienced no further cravings for nicotine. A similar study found that CBD is a promising treatment for those dealing with opioid addiction. According to the researchers, CBD eased some symptoms related to substance use disorders including anxiety, insomnia, pain and mood swings. Further studies are needed, but these findings indicate that CBD can help in preventing or reducing the withdrawal symptoms. 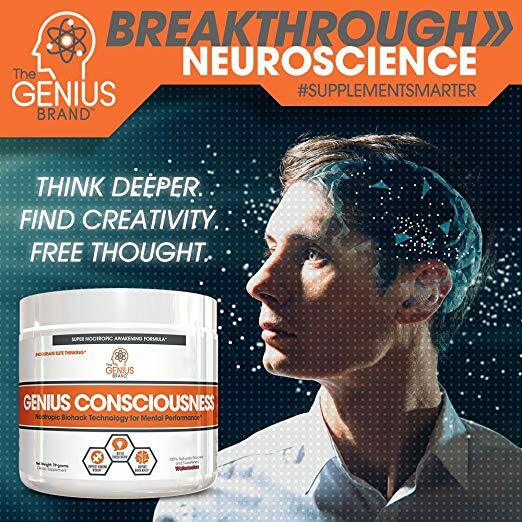 Anti-Seizure Properties – Seizures are sudden, abnormal, and uncontrolled disturbance in brain function. They can lead to changes in behavior, movements, and levels of consciousness. Over the years, several high profile cases raised the public’s awareness about CBD’s anti-seizure properties. However, it was only recently that scientists managed to verify this link. The U.S. Food and Drug Administration (FDA) actually researched the safety and efficacy of CBD oil for treating epilepsy. This year, it approved the use of CBD as a therapy for two conditions characterized by epileptic seizures. In closing, it is evident that CBD oil is a valuable medicine which can be used in the treatment of a variety of health disorders. 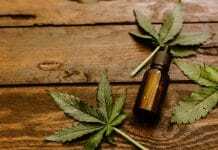 This article provided quite an exhaustive list and it highlighted some of the ways by which CBD can benefit your health.